Volvo trucks are some of the hardest workers on the road, but constant wear and tear can take a toll on even the toughest truck. Regular maintenance and high quality repairs keep commercial vehicles running strong, burning miles, and generating profits. 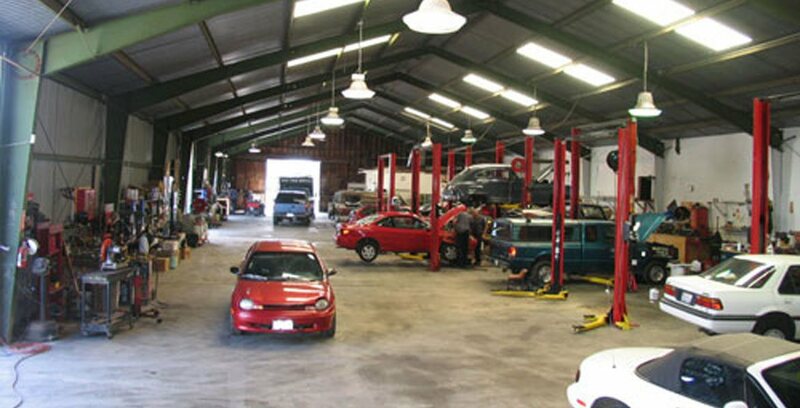 Antich Automotive has handled maintenance and repair for heavy trucks in the Eureka area for many years. Whether you have one Volvo truck or an entire fleet, we can take care of your truck care needs. At Antich Automotive all of our technicians undergo continuous training to stay up-to-date on Volvo truck mechanics and new technologies in the trucking industry. We want to make sure we're able to take care of Volvo truck drivers' needs. If you're looking for a reliable Volvo truck shop in the Eureka area, call to learn more about our services and experience, or contact us online. When it comes to truck repair, we're in it for the long haul.